Networking and storytelling are two of the best ways to share with fellow pioneers. Why not do this at the 2019 Pioneering a New Culture of Aging Conference by submitting a proposal for a Poster / Story Board. 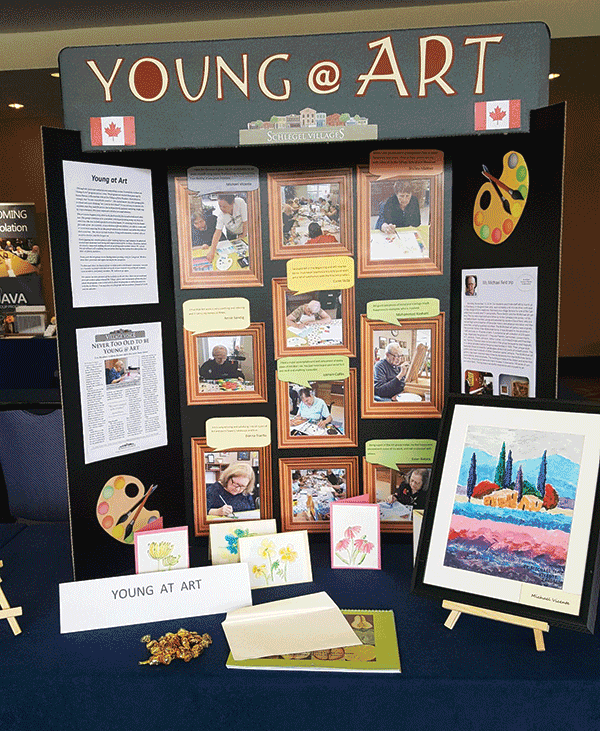 Displayed in the Exhibitor/Sponsor Gallery throughout the conference, attendees will also have an opportunity to take a guided tour of the Posters/Story Boards, led by Pioneer Network Board Member and Education Committee Chair, Marguerite McLaughlin (and there is a CEU in this as well! ).